Shakopee, Minn. – Cyber Power Systems (USA), Inc., a leader in power protection and management products, today introduced an uninterruptible power supply (UPS) system designed to protect building and industrial controls and devices from power failure, interruptions, over-voltages and surges. 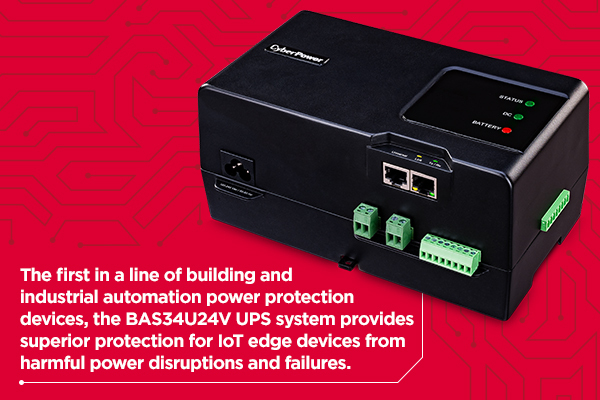 The CyberPower BAS34U24V protects controller and server platforms, networking devices, data loggers, remote facility monitors, and other equipment from power disruptions to avoid loss of vital data and service failures. The UPS system is the first in a series of automation power-protection products to safeguard equipment within building automation systems (BAS), energy management systems (EMS) and other production-related systems which run smart buildings and factories. A high density lithium-ion battery and an innovative electronic design with DC output yields an extended battery runtime of up to four hours at 80 percent rated capacity. SNMP internet-standard protocol provides critical information and alerts, such as remaining battery runtime and power conditions. 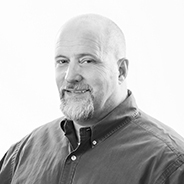 Regulatory and safety certifications for the UPS system include UL 60950-1 and FCC Class B.